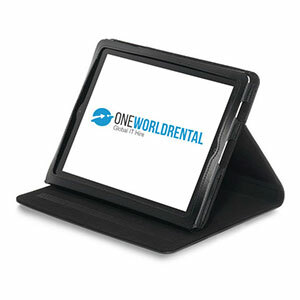 One World Rental provide a range of iPad floor stand hire to complete the layout of your event and provide security of the products at the same time. 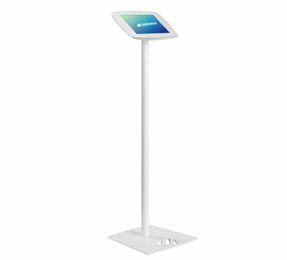 We have a range of iPad floor stand hire products available ranging from quad stands to single iPad floor stands, depending on your event type. 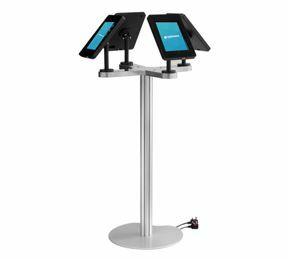 Our iPad floor stand hire products can be fully secured to the floor venues and are great solutions for events where registration and event check in processes are involved. If you are using our iPad for conference, our bounce pad, iPad desktop stand and heckler stand hire are the perfect solution. There can be hundreds of guests attending and wanting to use iPad for conference our range of desktop stands will keep everything in place and ensure guests can easily access iPads. With our wifi hire services, event professionals can arrange for the launch of interactive games and presentations for their guests using our iPad for conferences. Our wifi hire is reliable, fast and very secure – perfect for taking instant electronic payments during your events. 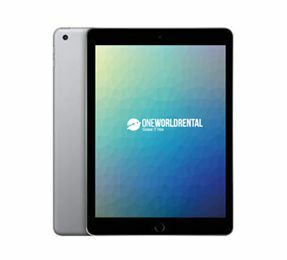 Whatever your event type is we can supply and deliver your full tablet rental package across China, Singapore, Korea and Tokyo. 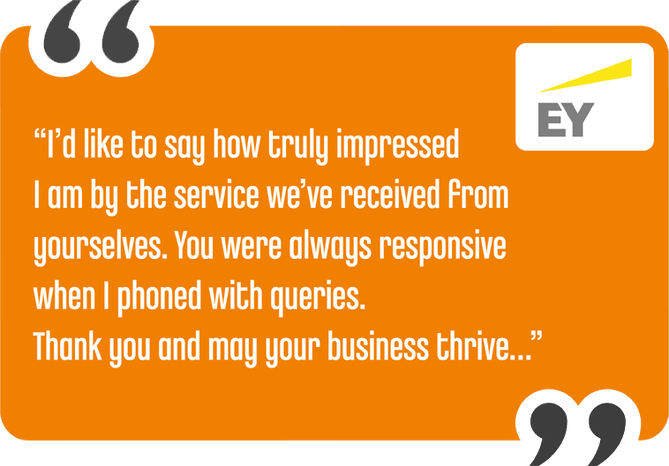 Let us know when making an enquiry.